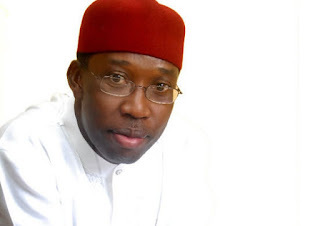 Home Politics Urhobo Youths Endorse Ifeanyi Okowa For Second Term ... Pledges Peaceful Elections. 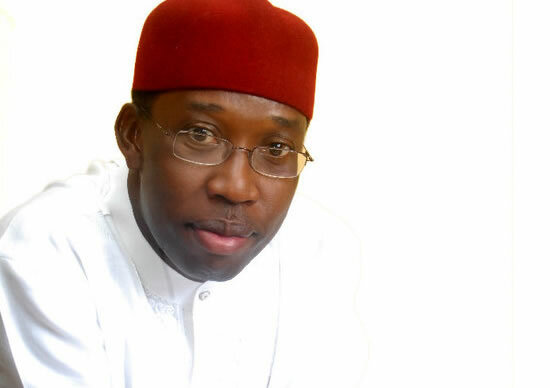 Urhobo Youths Endorse Ifeanyi Okowa For Second Term ... Pledges Peaceful Elections. Delta State Gov., Ifeanyi Okowa. Youths of Delta Central Senatorial District have endorsed Governor Ifeanyi Okowa for second term citing equity, mutual respect and the need to sustain the tempo of development in the state. At a meeting attended by selected youths from every electoral units in Delta Central otherwise, known as the Urhobos of Delta State, the youths under the aegis of Delta Central Equity Group led by renowned youth leader, Comrade Moriss Idionwa reiterated their commitment to a peaceful elections and to resist any form of electoral malpractice. The meeting took place at Ughelli, Ughelli North local government area of the state on Tuesday (12/02/19) with Governor Okowa and former Governor of the state, Chief James Ibori in attendance. According to Comrade Idionwa, "irrespective of political differences, no office is worth the blood of the other man, we as Urhobo youths, have resolved irrespective of party affiliations that Governor Okowa must continue till 2023." "It is in the public domain that there are plans to cause mayhem in the state so that they can postpone the elections in the state, but, the Urhobos youths will not be involved in any violence, we have mobilised every youth and sensitized them in every unit to be watchful, avoid any violence, vote for Governor Okowa and ensure that the will of the people prevails," he said, emphasising, "no youth in Delta Central will support violence, we have agreed that Governor Okowa is the answer, he has done well and equity demands that he completes his two terms." He continued, "we are to ensure that in every unit, there will be peaceful, free and fair elections; no matter the situation, Governor Okowa re-election will be the most peaceful election in the history of Delta State." Chief Ibori at the occasion, spoke extensively in Urhobo language, stating that in the true spirit of oneness, Governor Okowa deserves to complete two terms as has been experienced by previous Governors of the state who were elected based on the principles of rotation of political offices. "I must commend Urhobo youths supporting unity and peace; we will not be provoked, we will use our PVC to speak for us and as you (members of the Equity Group) rightly said, you are supporting Governor Ifeanyi Okowa for second term and that is very good," the former Governor said. 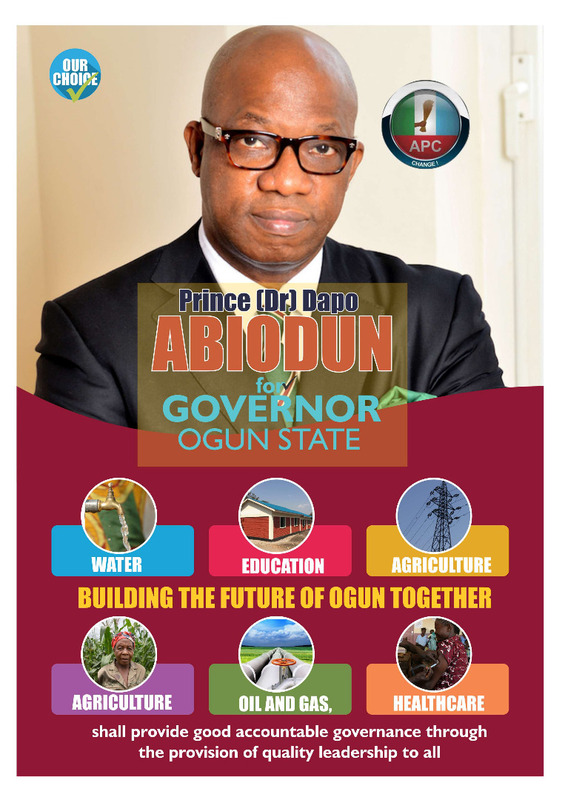 Governor Okowa at the meeting observed that his endorsement by the Urhobo youths was a clear indication that the youths were aware of the need to continuously cement the bond of unity in the state, asserting, "Delta Equity Group knows what is right, with equity, fairness and carrying everyone along in the scheme of things, the state will make progress." 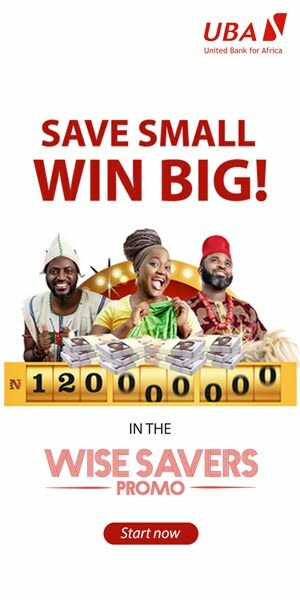 "We will not allow anyone to use us to course trouble before, during and after the elections and I appreciate you for resolving that I am your candidate for the Governorship position; though, we will be peaceful, we will not allow anybody to come out and alter the results," Governor Okowa said, adding, "we will not dissappoint you, we will increase the tempo of development in the state and we all shall celebrate after the elections." "Anyone who arms the youths to kill each other is not a good person and such a person should be avoided," Governor Okowa cautioned.